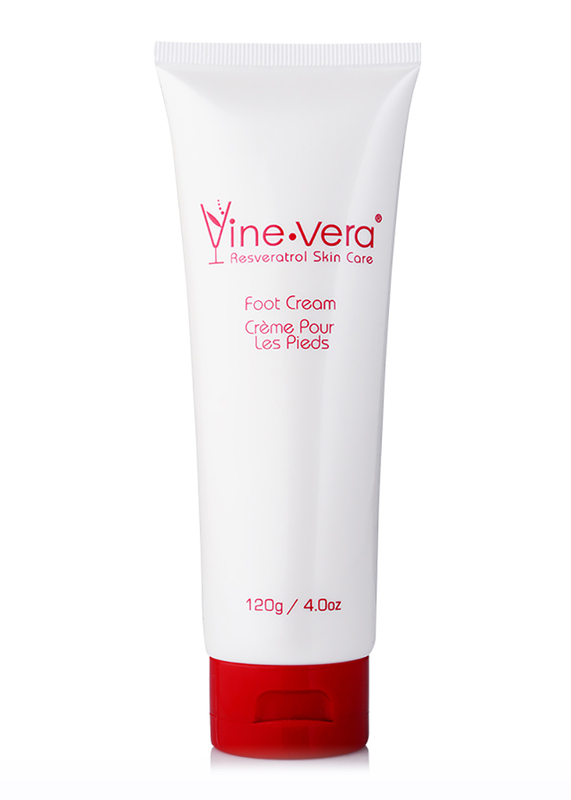 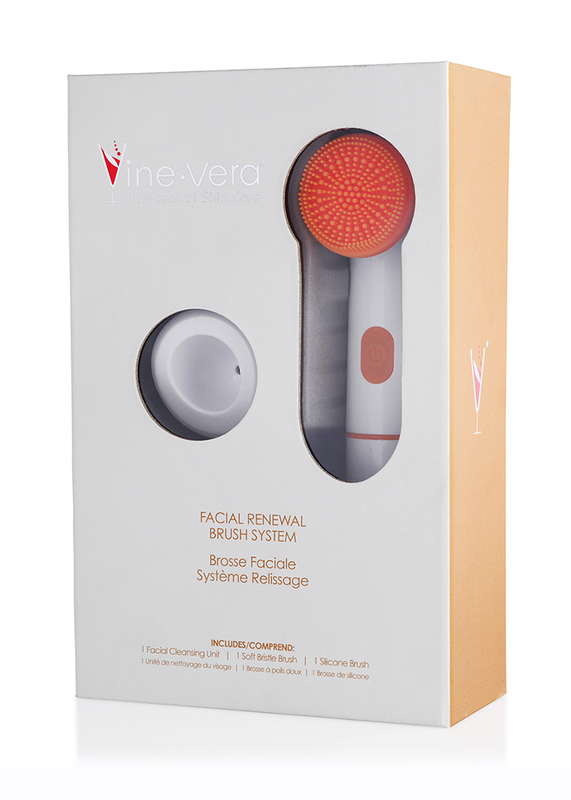 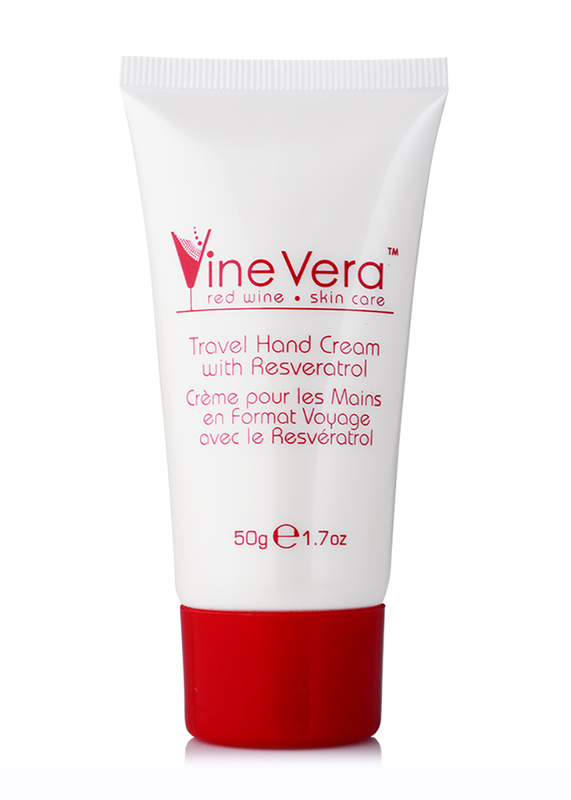 Facial Renewal Brush System - Vine Vera U.K. 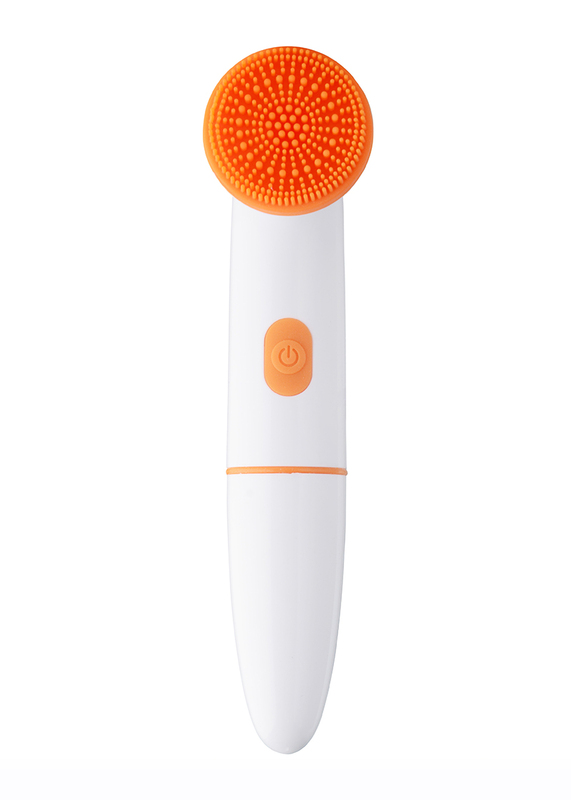 The Facial Renewal Brush System invigorates the skin by deep cleansing and exfoliation. 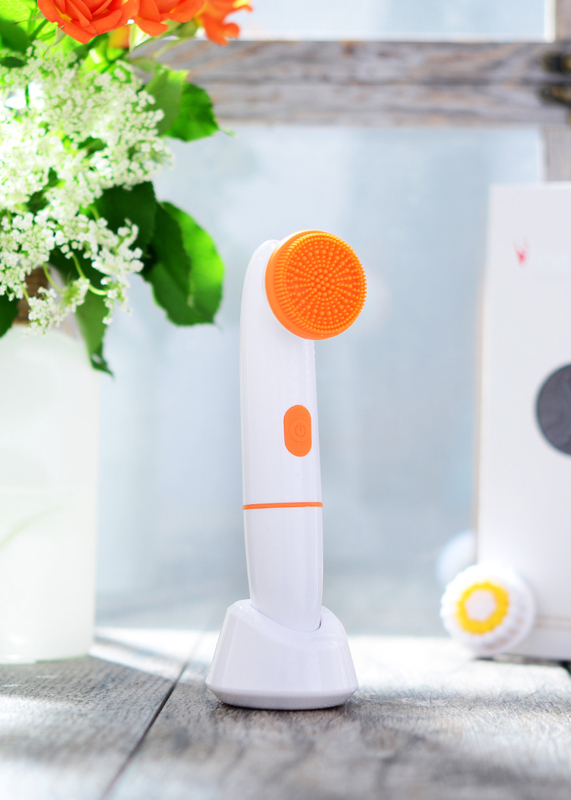 This dual-brush system removes dead skin cells and dry flaky skin, while stimulating blood circulation and maximising product absorption. 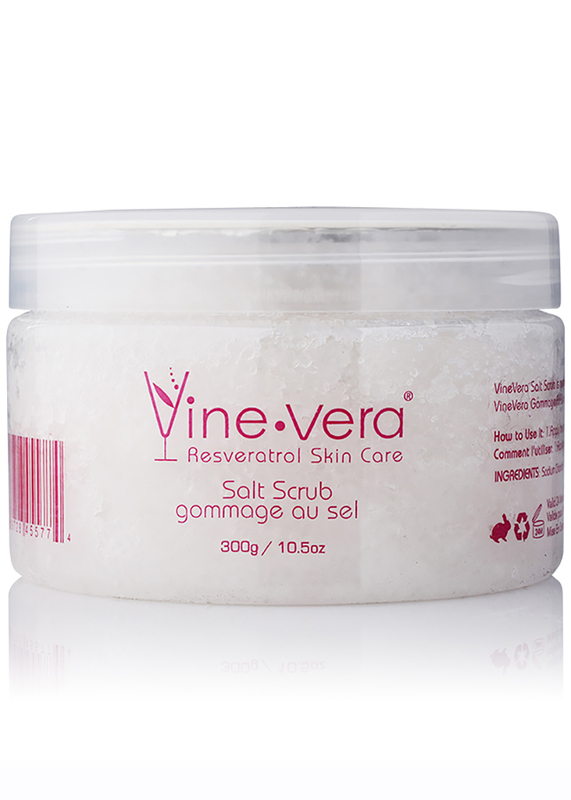 The skin is instantly transformed from dull and lackluster to bright and radiant. 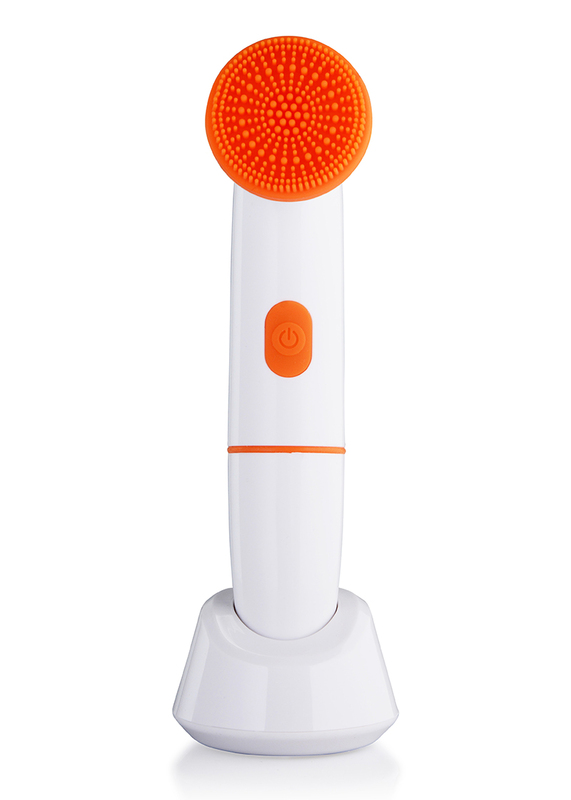 For a deep cleanse, attach either brush head to the device. 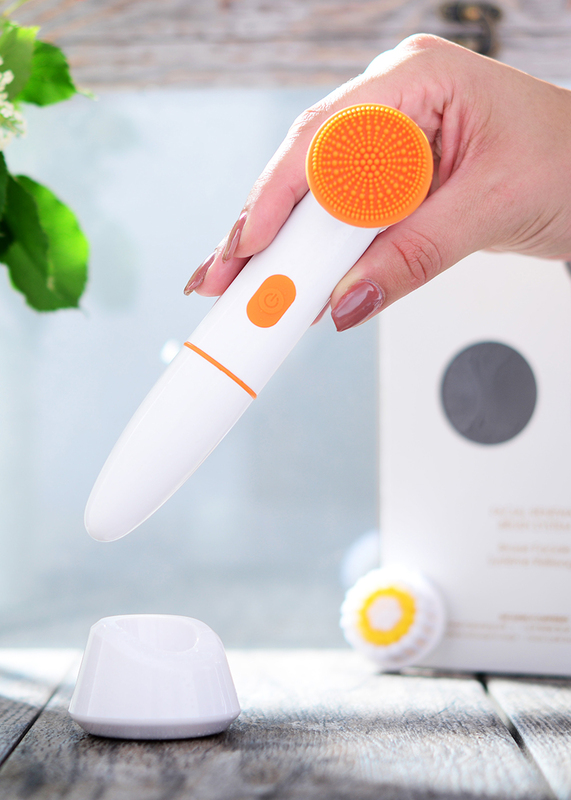 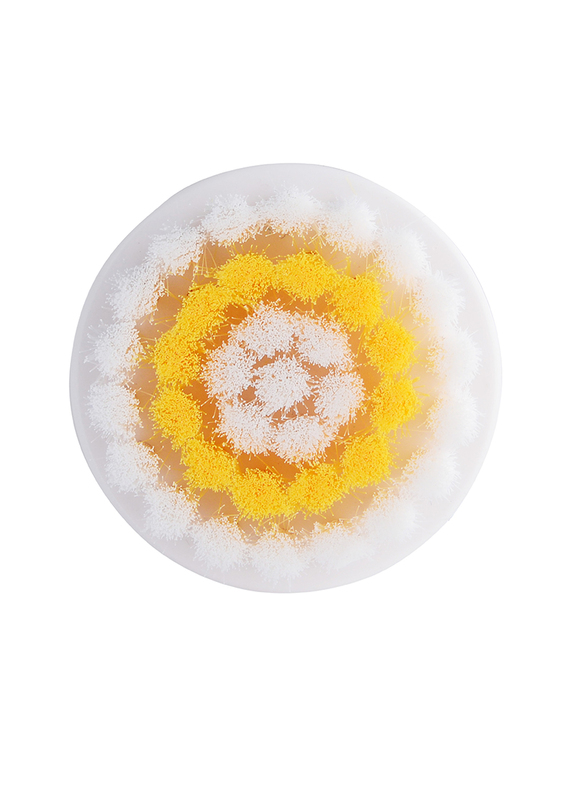 Using gentle circular motions, apply your preferred cleanser and massage into wet skin. 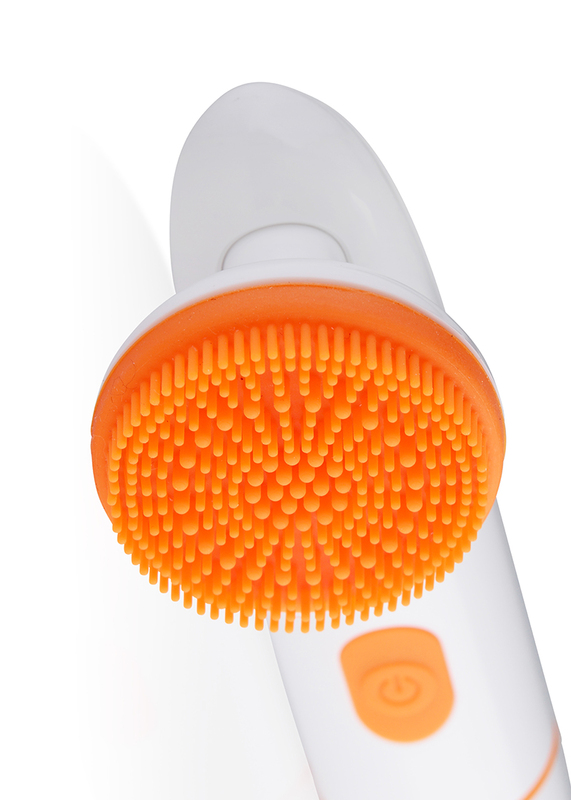 For an invigorating massage, apply a small amount of your preferred moisturiser to the silicone brush head. 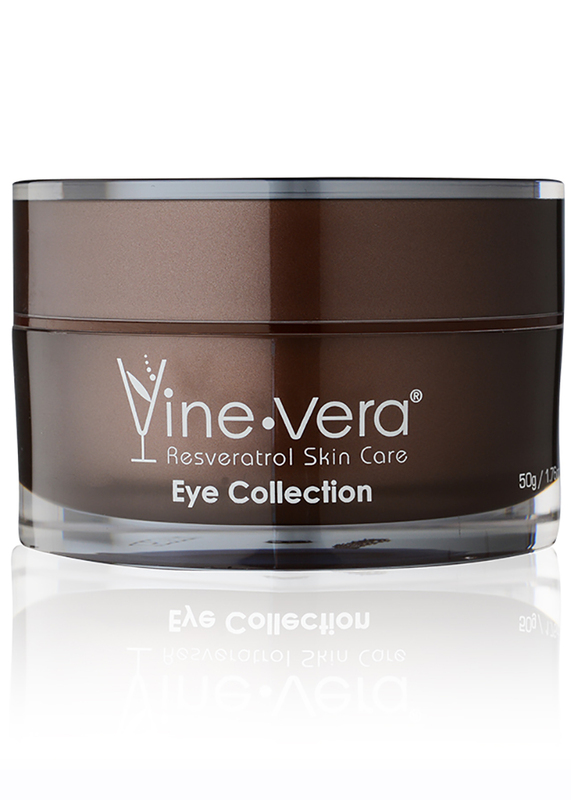 Using gentle circular motions, massage into the face and neck until moisturiser is fully absorbed. 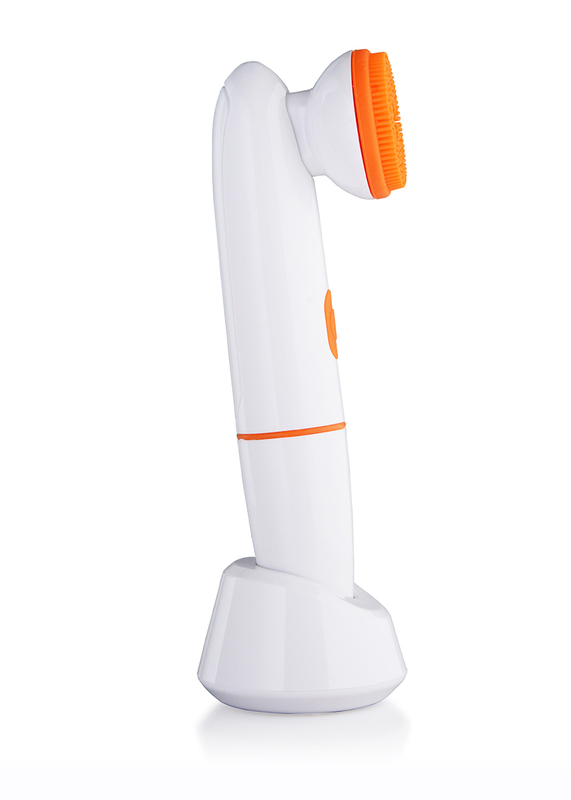 Product does not include AA batteries.